GATE 2017 EC exam was held on February 5th 2017. The exam was conducted in 2 sessions. 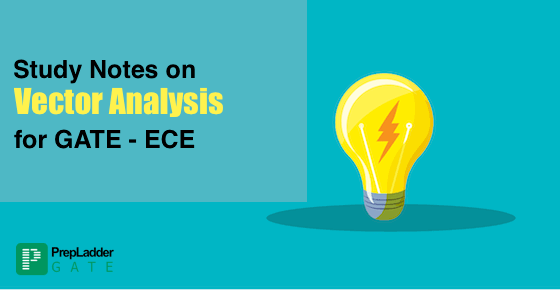 This blog will familiarize you with the Detailed Exam Analysis of both the sessions of GATE EC exam. 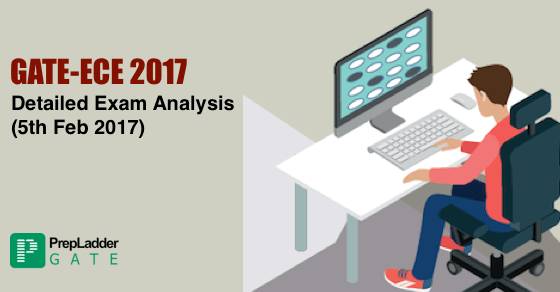 The Detailed Analysis has been compiled based on the reviews and feedback of candidates who appeared in GATE 2017 EC exam. GATE 2017 is just round the corner. 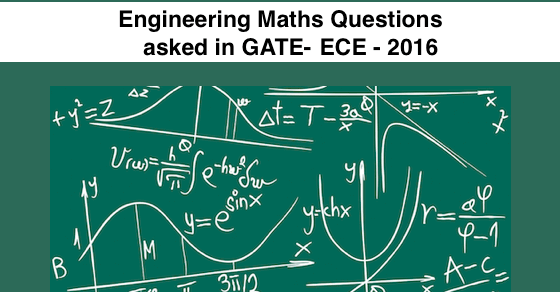 Engineering Mathematics is a highly scoring portion in GATE. A basic understanding of the concepts and a thorough practice is enough to boost your score in Engineering Mathematics section. Solving Previous Year Papers is of vital importance since it provides you an idea of the type of questions anticipated in the exam as well as helps you gauge your preparation level. With the exam just approaching, we have brought forward solved Engineering Mathematics section of GATE 2016 paper. Vector Analysis is a highly scoring and relatively easy topic from GATE perspective. 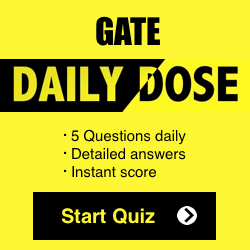 A fair degree of practice in this topic can help you boost your score considerably in GATE. With a view to aid you in your preparation of Vector Analysis, PrepLadder has brought forward Detailed Study Notes on Vector Analysis along with some solved examples from GATE. 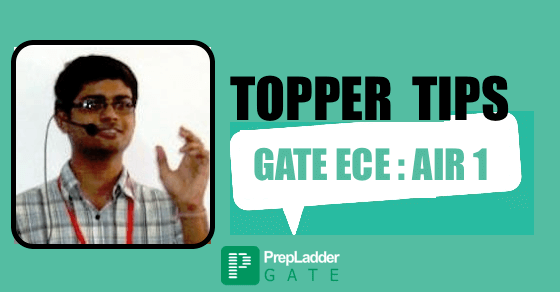 Network Theorems is a highly important and scoring topic in GATE. This topic carries a substantial weight age in GATE. Although the Theorems might appear to be difficult and complex to some, a precise and thorough understanding of the Theorems will help you to solve questions based on Theorems with ease. This post will provide insights into the various Network Theorems in detail and present solved examples.